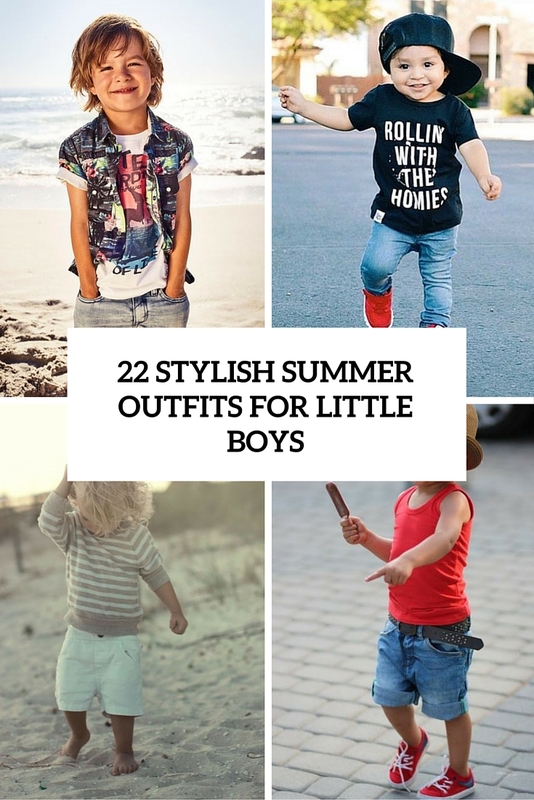 Today’s article is especially for those who have little sons and are puzzling over how to dress them for the summer. 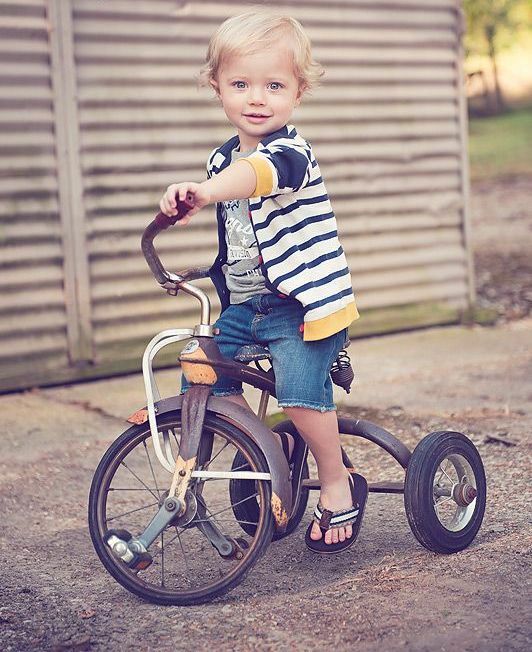 There are so many cool ideas that are oh-so-cute! 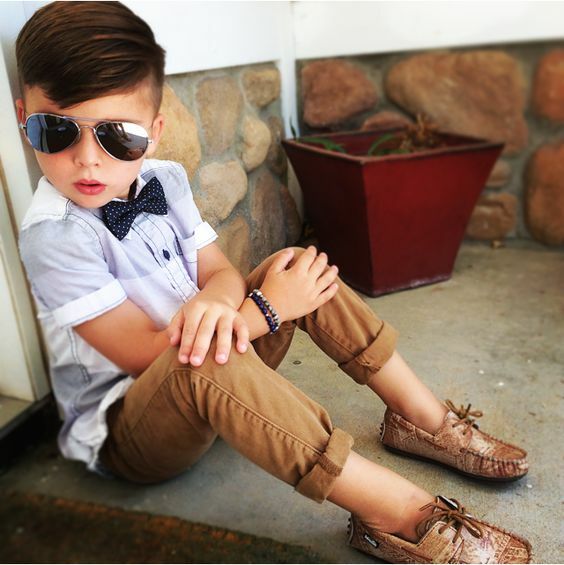 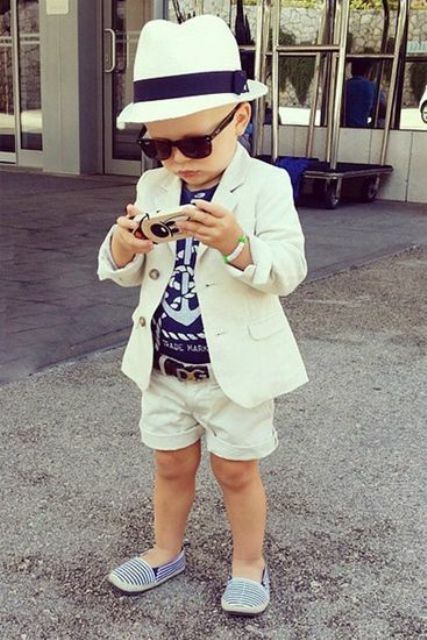 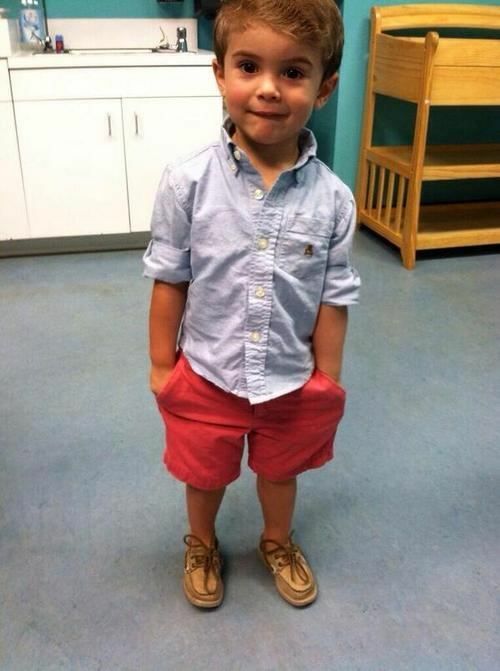 You can dress your kid the usual way or try to give him an adult look, it’s up to you, let’s have a look at the options. 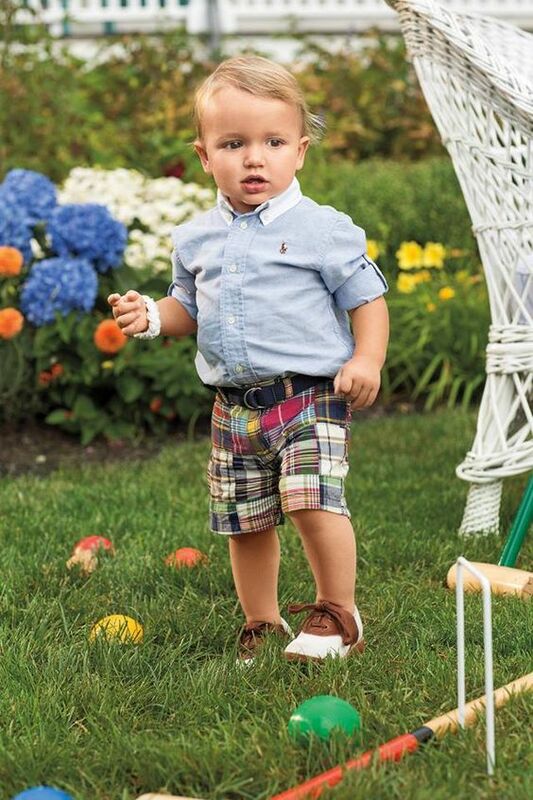 Shorts are number one item for any summer looks, especially for boys, so get some shorts to style. 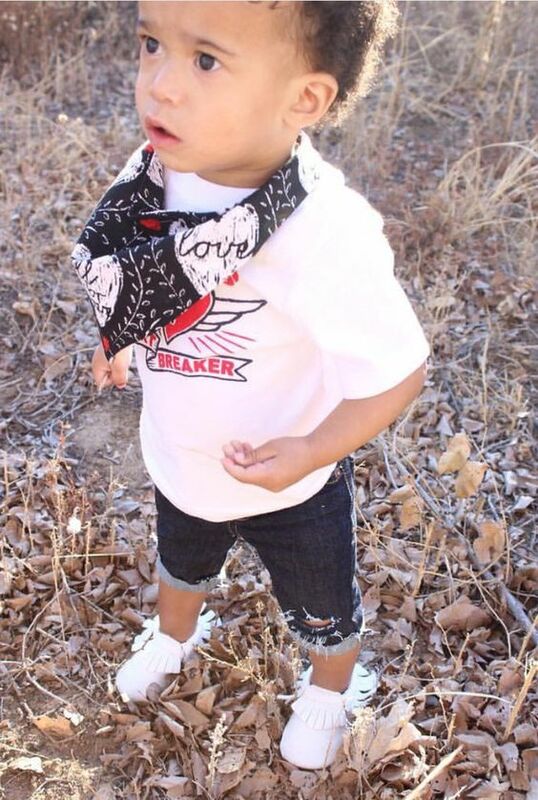 Denim ones, especially distressed and bleached, are on top, so style them with some cool printed tee or plain shirt and add comfy toms or espadrilles. 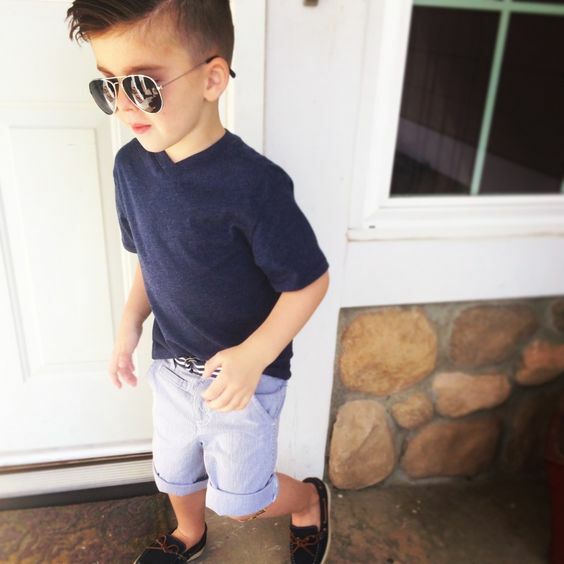 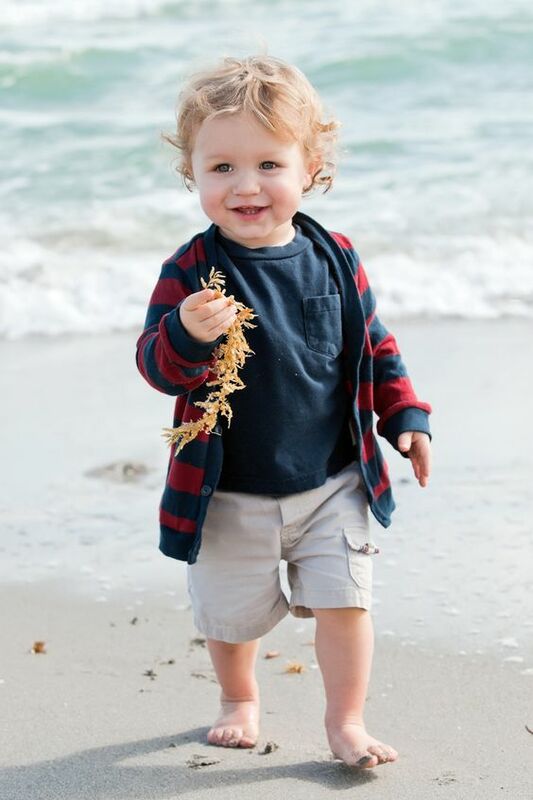 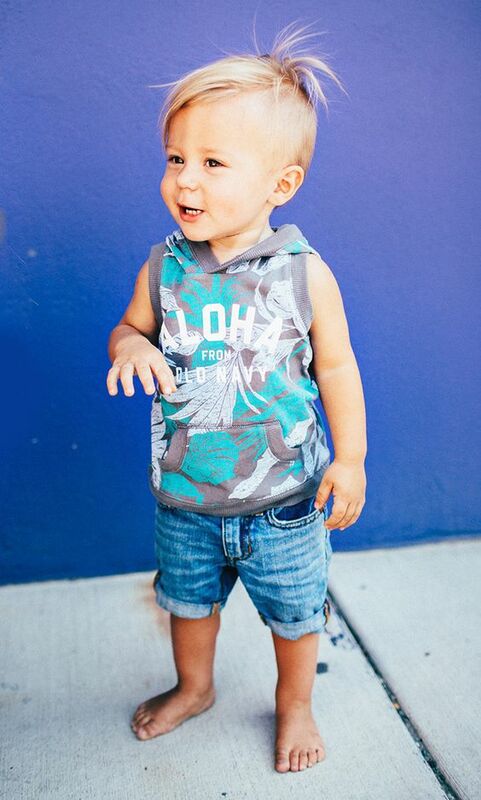 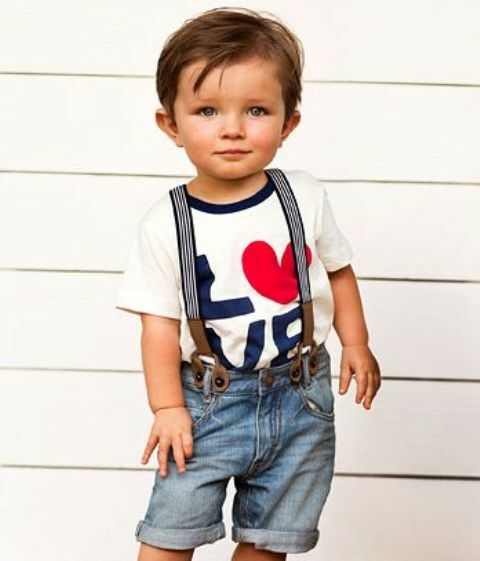 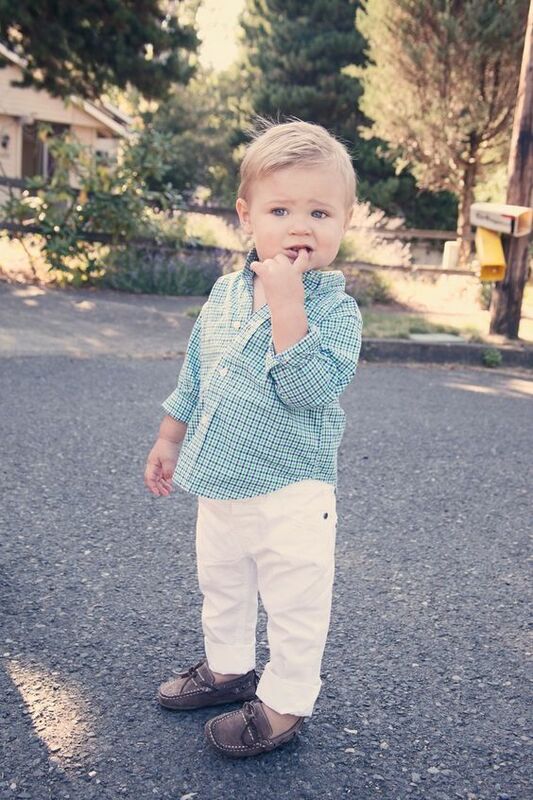 Make a statement with shoes, if you wanna add something bold to your son’s look – choose red sneakers or bold blue toms. 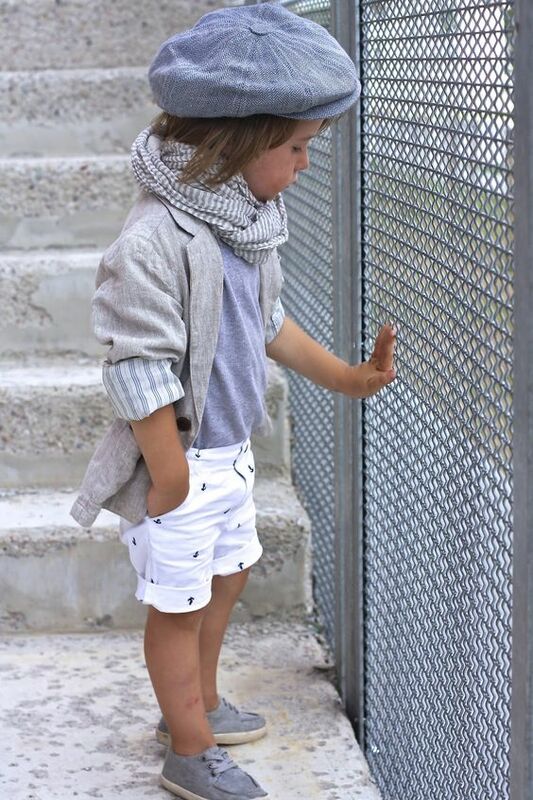 Usual shorts are also amazing for summer, your boy won’t feel too hot in them if you take natural fabrics like cotton or linen. 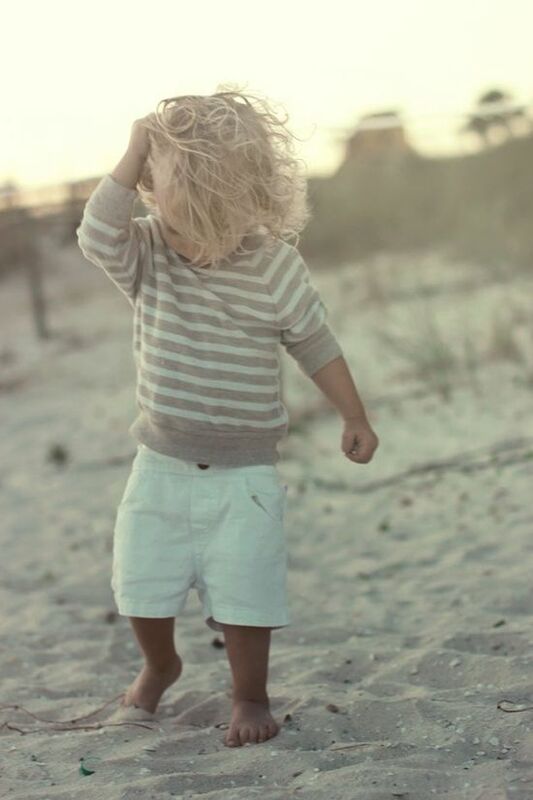 White shorts are optimal for any kind of outfits, they look good with printed, coastal and all other kinds of shirts and tees. 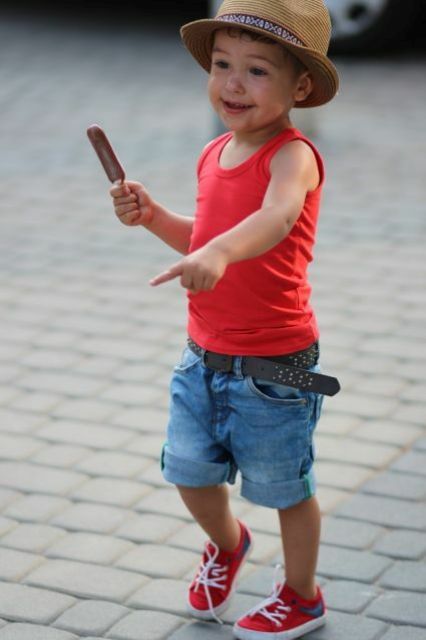 Add a cool straw hat that will save your son from excessive sunlight and will make him look more stylish. 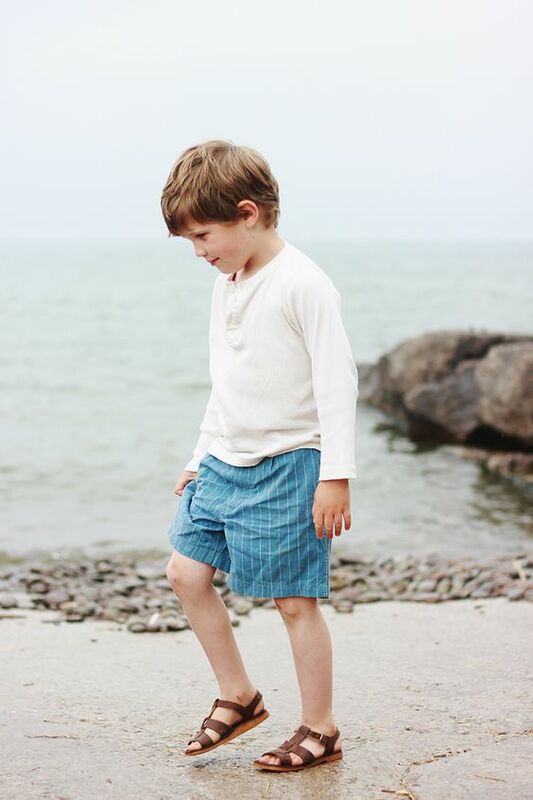 If you wanna create a seaside look, try striped or white shorts, a striped shirt or tee and anchor-printed items with toms without socks. 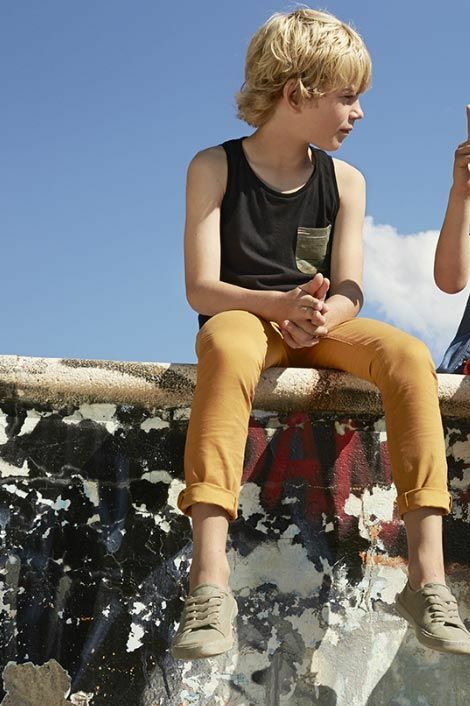 Jeans are a cool idea for cooler summer days, style them with various cool shirts, printed tees and bold sneakers to get a super awesome look. 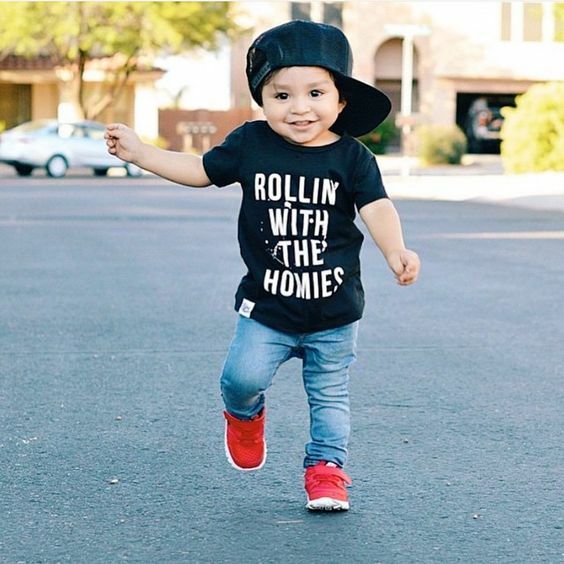 Finish the look with a cool cap and your boy will be the coolest one!